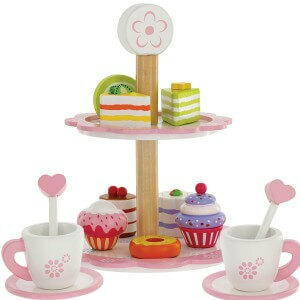 Toddlers develop sensory skills through imagination and interaction. 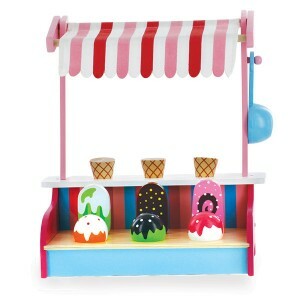 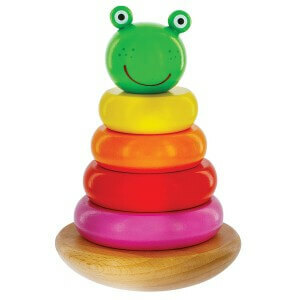 The Svan Wooden Toy Collection encourages learning through interactive developmental play. 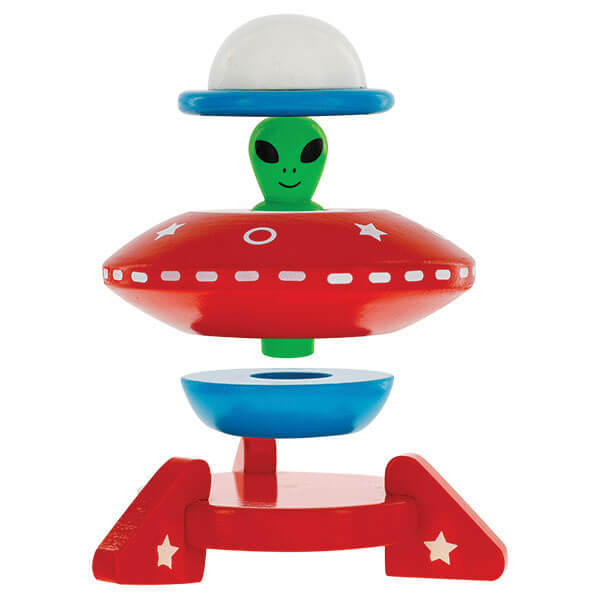 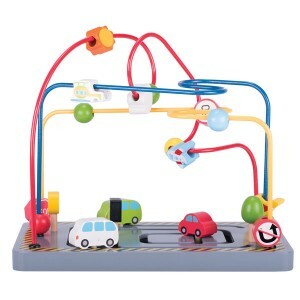 Let imagination soar to new heights with the UFO Magnetic Stacker Wooden Toy.